If you encounter an error when trying to install a fresh operating system, it could be a problem with the date and time. The other day a co-worker needed to borrow a Mac, so I grabbed an older MacBook Air from storage. I decided to wipe out the laptop’s flash storage and install a fresh version of OS X. I created a bootable USB flash drive installer, plugged it into the laptop, pressed the Option key as the machine booted, and then selected the USB drive as the boot disk. I then ran Disk Utility to reformat the drive and then ran the installer to install OS X. It looked like things were moving along, until this appeared on the screen. Error message while trying to install OS X El Capitan from a USB installation disk. Error message while trying to install macOS Sierra from a USB installation disk. I created another boot disk using a different storage drive, in case it was a hardware problem, but I got the same error. I figured that the fact that the laptop had been in storage for a while had something to do with it, and it did. 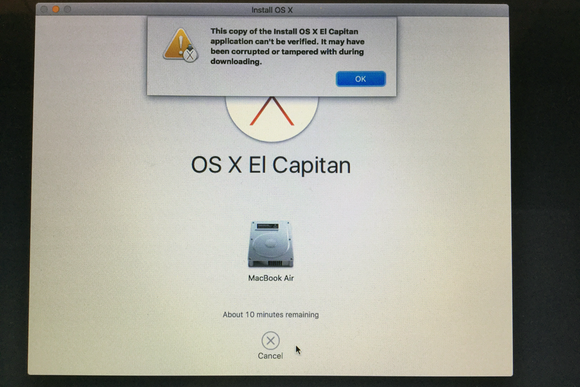 Note: This fix should work with OS X Mavericks and El Capitan. 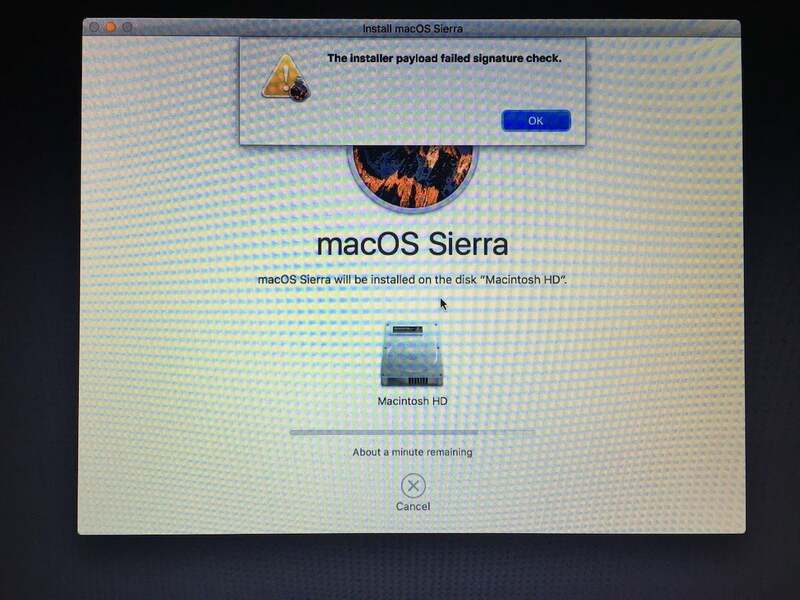 It also worked for me with macOS Sierra, which shows a different error message (“The installer payload failed signature check” pops up near the end of the installation) than the one that appears for El Capitan and Mavericks. 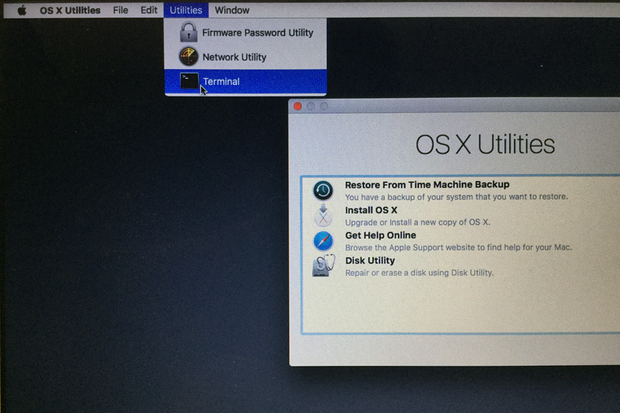 If you use an external boot disk, you Mac starts up into OS X Disk Utilities. You can access the Terminal by clicking on the Utilities menu and selecting Terminal. Once the Terminal has launched, follow these steps. At the prompt, type date to see the date that’s on the Mac. For example, here’s the date of the MacBook Air I worked on. 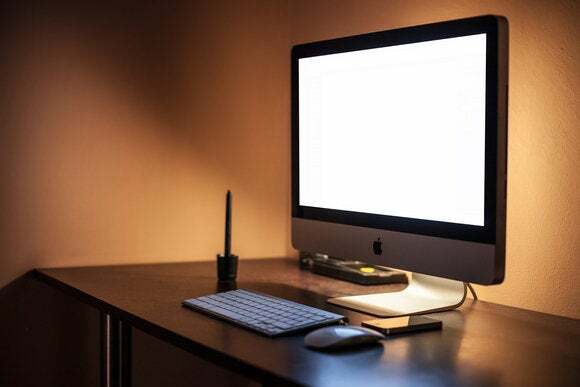 If your Mac is connected to the internet, you can tell your Mac to check online for the current date and time. You can do this by typing at the prompt ntpdate -u time.apple.com and then pressing Return. Your Mac should now have the current date and time. If you enter date again (as I did in the screenshot above) the information that appears will be current. You can now run the OS installer. You can still use Terminal to set the date. Go into the Terminal as described above, then follow these steps. At the prompt, type date to see the date that’s on the Mac. Month: in two-digit format. For example, July is 07. Day: in two-digit format. For example, the 19th is 19. Another example: the 7th is 07. Time: in military format of hours and minutes. For example, 2:00 p.m. is 1400. In my example, the numerical representation is 0719140016. This stands for July (07) 19, (19), 2 p.m. (1400), 2016 (16). At the prompt, type date [numerical], with [numerical] being the representation you figured out. In my example, I typed date 0719140016. Then press Return.